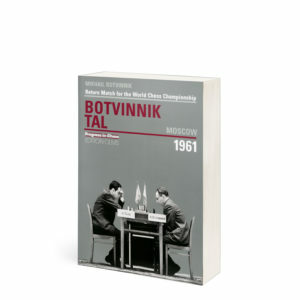 Edited and translated by Ken Neat. 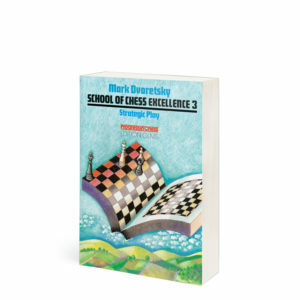 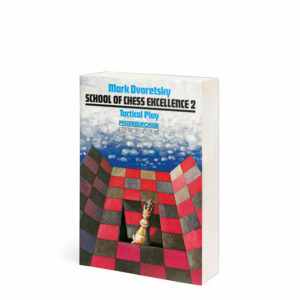 The world’s top trainer, Mark Dvoretsky, and one of his best-known pupils, grandmaster Artur Yusupov, present a five-volume series based on courses given to talented young players throughout the world. 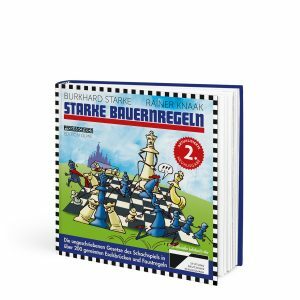 The books contain contributions by other leading trainers and grandmasters, as well as games by pupils who have attended the courses. 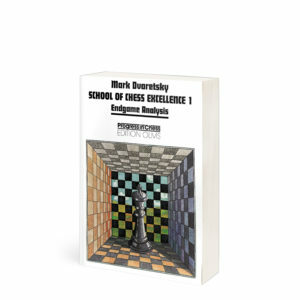 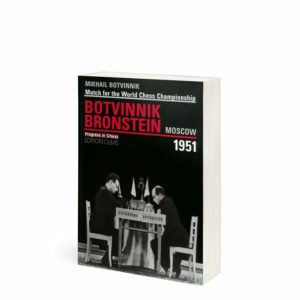 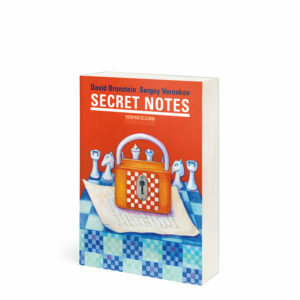 In this first volume the reader is shown how to assess his strengths and weaknesses, analyse his own games, and learn from the rich heritage of the past by a study of the chess classics. 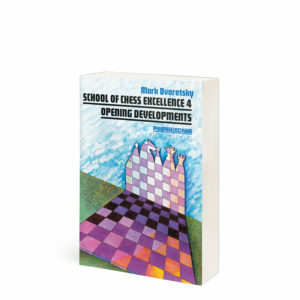 Over a hundred graded test positions provide ample material for self-improvement.